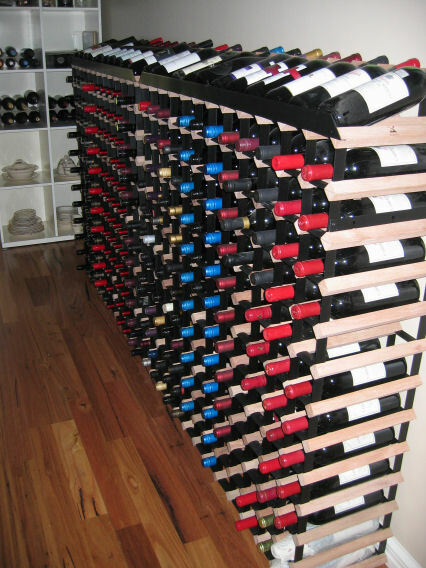 Despite the heat and humidity, my husband got to and packed the wine into the wine racks after one of the tradesmen kindly bolted them to the wall. 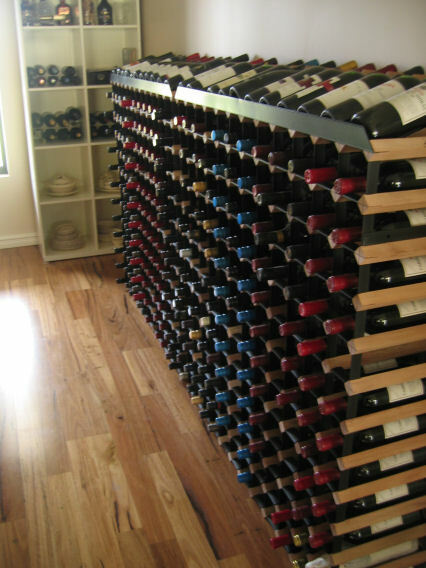 Dude … when am I coming to visit to help you out with that wine problem?? 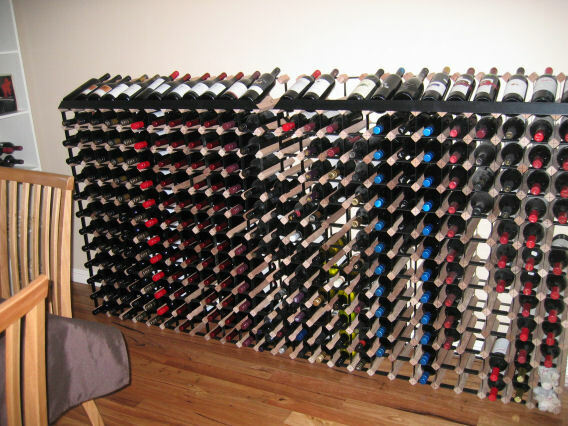 Although, I did housesit for people from church once, and they had such a serious wine rack. The room was also a study, and had two air con units to ensure the temperature stayed consistent. I was told that I could have some wine, but the bottle I pulled out on first try was older than me ….